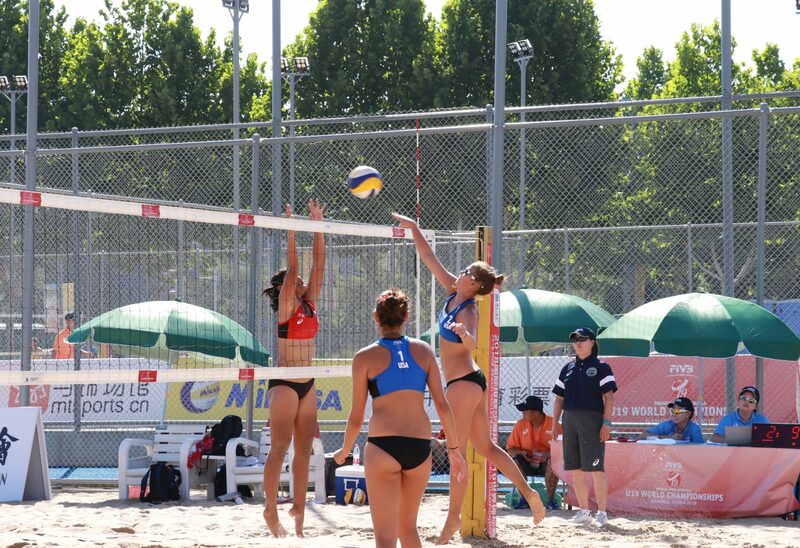 Needless to say, when it comes to youth beach volleyball, the European and Asian circuits are much ahead in terms of development than what’s practiced in the USA, where the sport works basically in a pay-to-play arrangement. Although the NCAA has helped to improve the women’s game, making it a sanctioned college sport, the men’s game still hasn’t achieved that privilege. Lindsey and Newberry finished 4th in the competition.